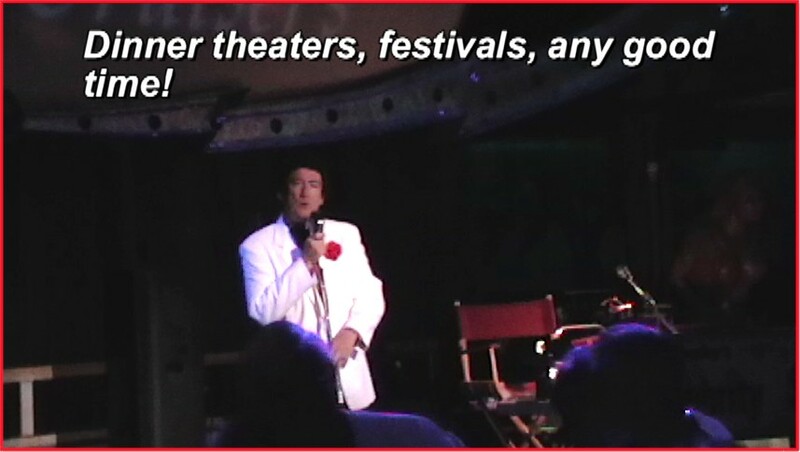 Paul Anka is one of the living legends of early rock n' roll. As one of the original teen idols, Paul was only 16 when his huge hit "Diana" dominated the radio waves in 1957 as a number one hit. 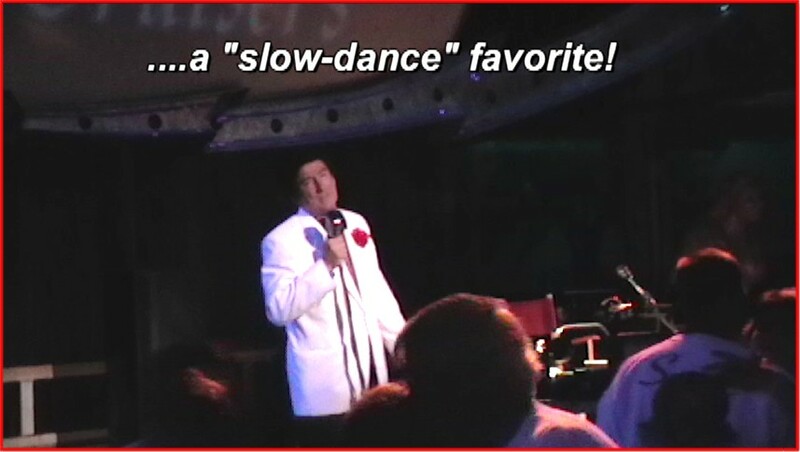 He cast his own mark on what a teen idol was all about, and our musical impersonation tribute to Paul Anka encompasses his early Billboard chart hits as a salute to him and his influences on prom night, the event where his songs of young love gave high school sweethearts a real romantic reason to "slow dance" compared to the jump and jiggle tunes of harder driven rock n roll. 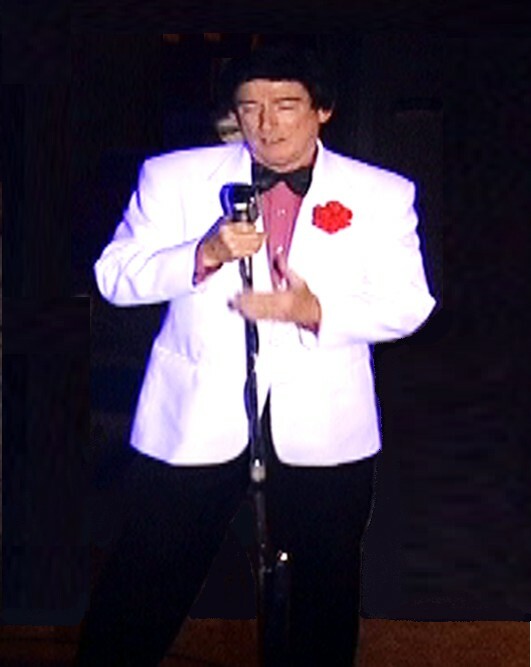 Performing all those great prom songs and pop 50's-60's-70's favorites, our "Paul Anka" comes dressed out in a sharp white prom tux, with red carnation, and adds that soulfully raw yet refined emotion into the live impressionist vocals through a classic styled Shure professional "55" microphone on vintage chrome stand...very authentic in looks, feel and sound, as vocals are mixed with very accurate backing tracks to effect a band in accompany. 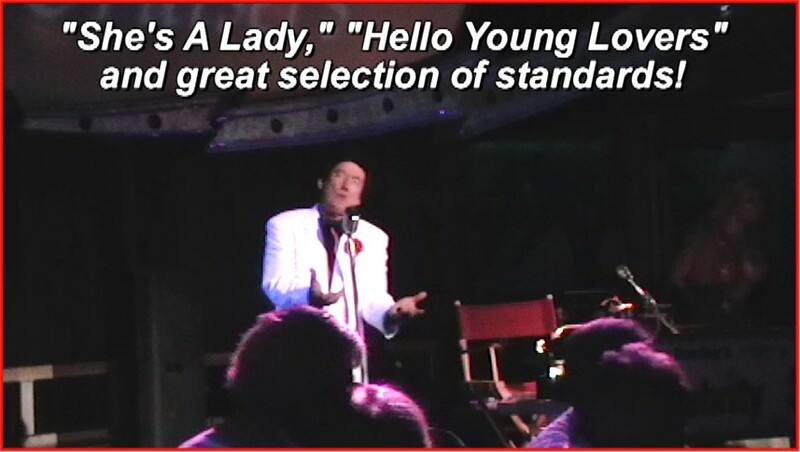 "Hello Young Lovers" ......and more great standards! 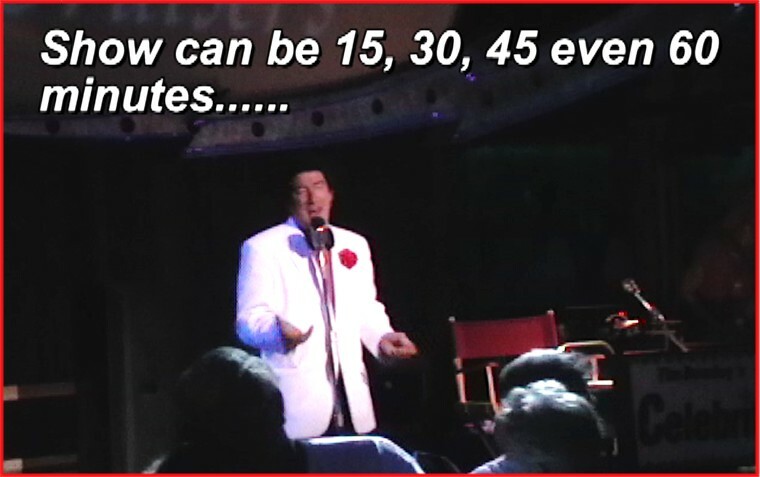 Be sure to watch the "Paul Anka" demo video on the multimedia videos tab!